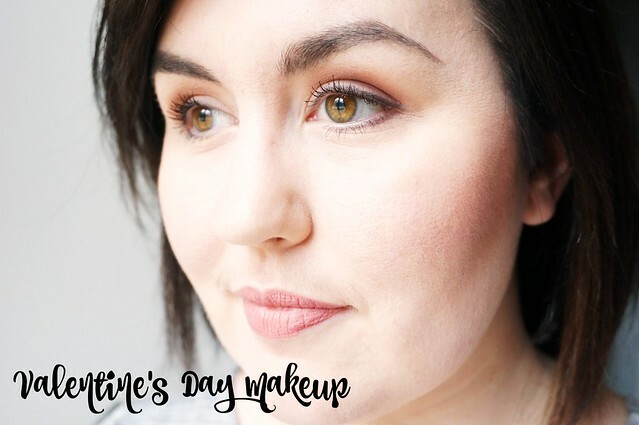 Today, I wanted to share simple and classy makeup look for Valentine’s Day. This is something that you could easily recreate with your own makeup collection for this weekend! I hope you enjoy watch it, and I’d love to know what you think.